SANTIAGO, April 10 (Reuters) – Chilean miner Mantos Copper will go ahead with expansions at two existing copper mines beginning later this year in an effort to grow ahead of rising costs, Chief Executive John Mackenzie told Reuters on Tuesday. Mantos Copper, which in 2015 bought the Mantos Blancos and Mantoverde copper mines from global miner Anglo American , obtained environmental permits for the latter mine in March. 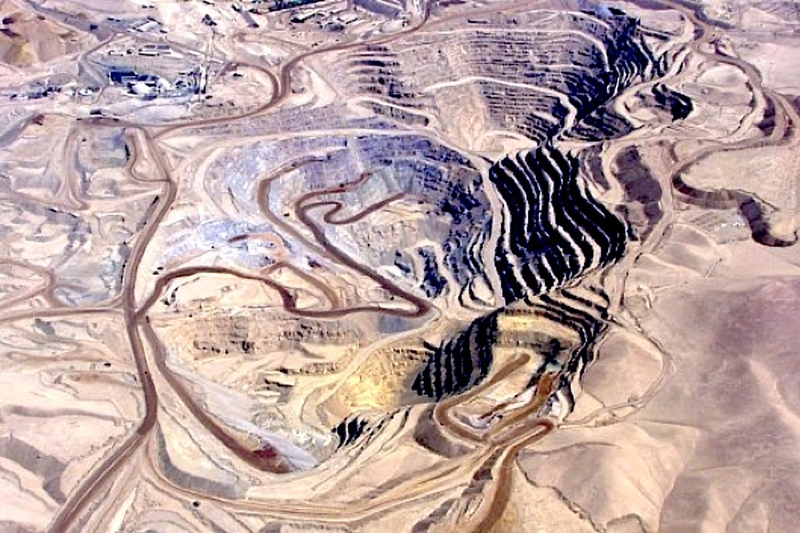 Mackenzie told Reuters on the sidelines of the CRU/CESCO World Copper Conference that he hoped to begin construction in 2019 before inflation tied to higher commodity prices bites. "In general, cost pressures increase alongside the copper price, but we´ll begin construction before" that happens, Mackenzie said. Mantos Copper will begin construction on the Mantos Blancos project this year, with the goal of beginning production in 2020, while Mantoverde would begin operations in 2021. Rising costs would not effect budgets for another two to three years, Mackenzie said, adding he was open to financing the projects, which together will run nearly $1 billion, by bringing on "another shareholder as well." Once these projects are completed, Mantos Copper expects its production to nearly double to 165,000 tonnes annually, from 87,800 tonnes in 2017.